Education research has shown the single most important school-based factor student’s academic success is the classroom teacher. But research also shows that perhaps the next most important factor is the school principal. Most teachers will tell you that the kind of school climate and vision the principal sets is what makes or breaks their success with students. Photo Credit: Carver Heights Elementary School Facebook page. The State Board of Education unanimously approved the selection of Carver Heights Elementary in Wayne County to join the Innovative School District today, but not without major caveats and a lot of reservations about the decision. Granados, A. “State Board approves ISD selection with caveats.” EducationNC. 12/6/18. 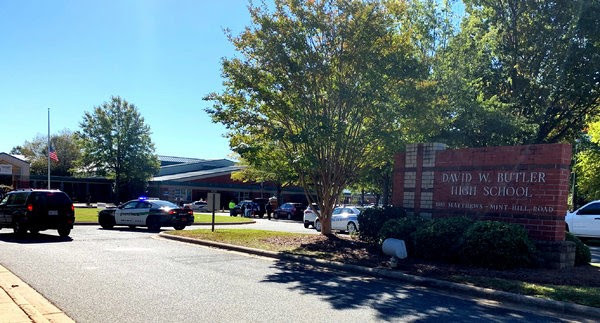 The authorities responded to a shooting at Butler High School in Matthews, N.C., on Monday, October, 29, 2018. Photo Credit: Cassie Cope, The Charlotte Observer. In an age where fears of school violence are at an all-time high, some North Carolina lawmakers want to address the problem by taking steps such as requiring students to learn about civic responsibility and how to stop bleeding in trauma situations. The state House School Safety Committee unanimously adopted a final report Thursday that includes recommendations such as more money for school safety grants and expanded civic education and first aid training for students. The committee avoided discussing controversial topics such as access to guns. Hui, K. “NC lawmakers: Make schools safer by teaching about responsibility & controlling bleeding.” The News & Observer. Image Credit: N.C. Business Committee for Education. 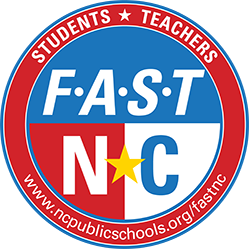 A free new online tool could make it easier for North Carolina teachers to find out about internships, apprenticeships, guest speakers and other business resources that their students can use. 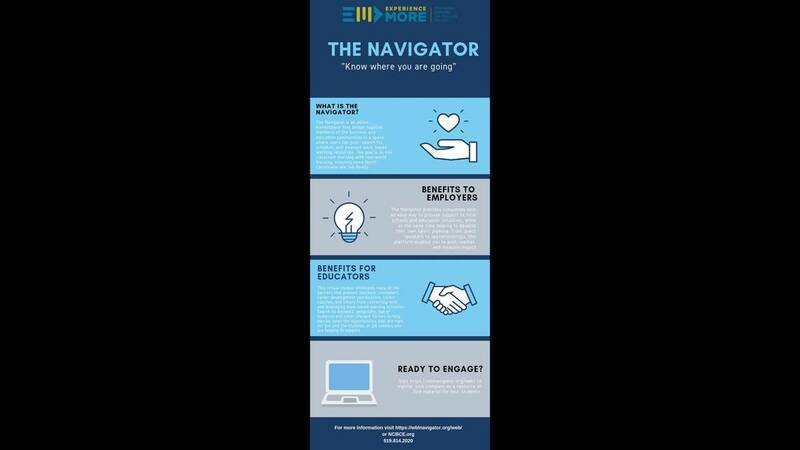 The new Navigator website (https://wblnavigator.org/web/) is billed by its developers as a one-stop marketplace that will allow the business community to post online what it can offer and let teachers “shop” for what services best fit their students’ needs. Navigator will be officially unveiled Friday at the Experience More Summit for Work-Based Learning in Durham and will be connected to the state Department of Public Instruction’s NCEdCloud system on Dec. 12. Hui, K. “Making learning real: New website gives NC teachers access to business resources.’” The News & Observer. 12/5/18. Just as doctors and engineers continue to seek training to keep up-to-date in their fields, teachers too look for ways to stay sharp — and keep up with the industries their students will enter. 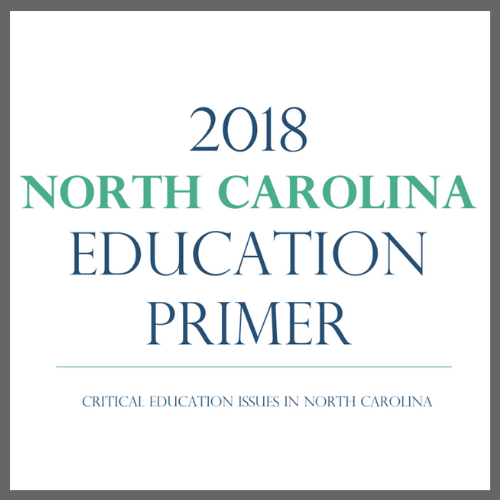 However, the funding for professional development for North Carolina teachers is limited. LaTanya Pattillo says she was lucky to have a really meaningful professional development experience as a business teacher at East Columbus High School. As part of a fellowship, she spent 5 weeks at Ply Gem, a fencing and housing exterior manufacturer in Columbus County. Schlemmer, L. “Professional Development Money For Teachers Is Scarce, New Grant To Help.” WUNC. 12/3/18. Cindy Coleman takes notes during the discussion of the school consolidation plan. Photo Credit: Jon C. Lakey, Salisbury Post. Rowan-Salisbury Schools’ first community input session on a proposal to close and consolidate schools was a subdued affair. 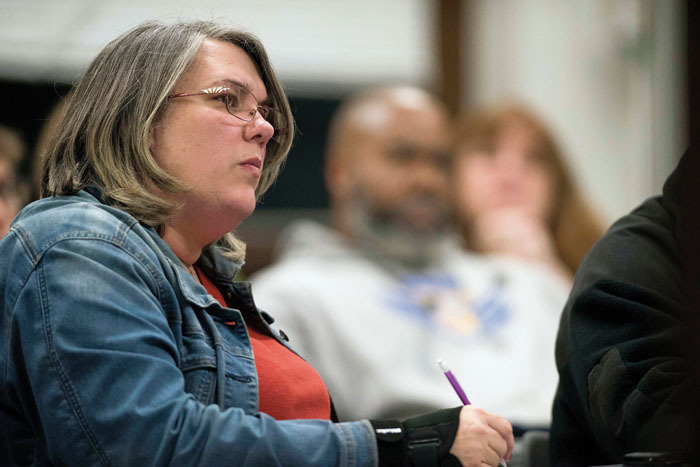 The session, held Tuesday evening at Salisbury High School, is one of six scheduled countywide to inform residents about a proposal to close or consolidate six elementary schools, three middle schools and two high schools. The plan was presented to the Board of Education on Nov. 26, but the idea of closing or consolidating schools to relieve the district’s strapped budget goes back to 2015. Rider, R. “Rowan-Salisbury Schools begins gathering input on consolidation plan.” Salisbury Post. 12/5/18. Pay Hike Helps CMS Hire Drivers. But That Doesn’t Mean Your School Bus Won’t Be Late. 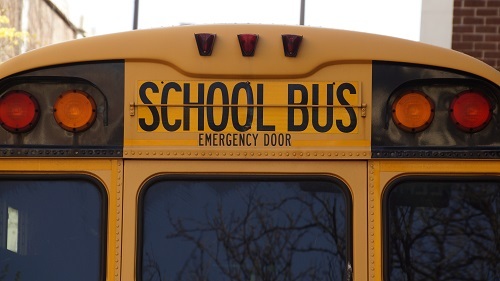 Bus driver vacancies have dropped by more than 75 percent since Charlotte-Mecklenburg Schools raised starting pay to $15 an hour in October, the district reported Monday. In early October, 67 of 1,088 driver jobs were unfilled, with drivers leaving as fast as CMS could hire them. Now only 15 driver jobs are vacant, spokeswoman Renee McCoy said in response to an Observer query. Doss Helms, A. “Pay hike helps CMS hire drivers. But that doesn’t mean your school bus won’t be late.” The Charlotte Observer. 12/3/18. Forida’s voucher schools continue to make one horrible headline after another. Forged safety reports. Factually flawed curriculum. Unqualified teachers — some who haven’t even finished high school themselves. Schools that have stiffed teachers out of paychecks and simply shut down in the middle of the school year, stranding students. Administrators accused of fraud. Teachers accused of abuse. The Sentinel has documented all this for more than a year in its “Schools Without Rules” series, revealing a plethora of problems at schools funded with your tax dollars. And state leaders have done little to address the problems. Maxwell, S. “As Florida’s voucher-school problems grow, Arizona taps the brakes.” Orlando Sentinel. 12/4/18. 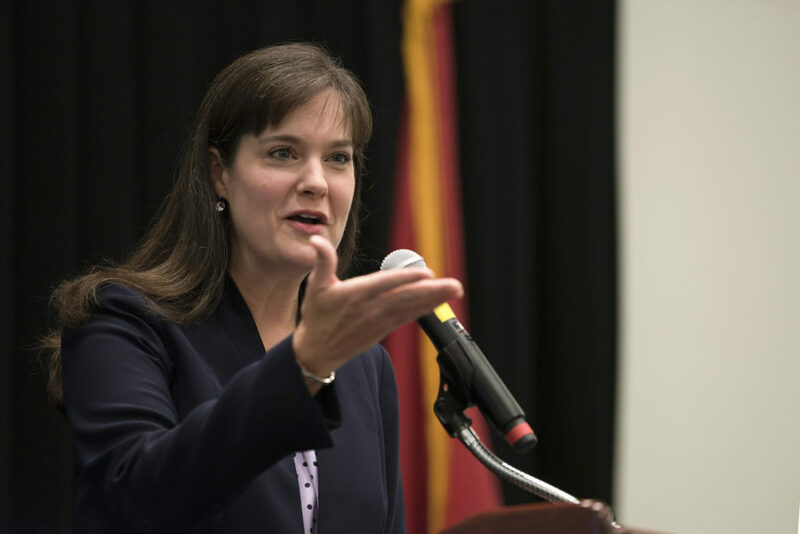 In four years as Tennessee’s education commissioner, Candice McQueen has stood by the state’s Achievement School District as a school turnaround tool of last resort, even as schools absorbed by the state-run district have generally not improved thus far. Photo Credit: TN.gov. Education Commissioner Candice McQueen says she’ll recommend that Tennessee’s Achievement School District take over more low-performing schools in Memphis and Nashville unless the state sees “dramatic changes” this school year. 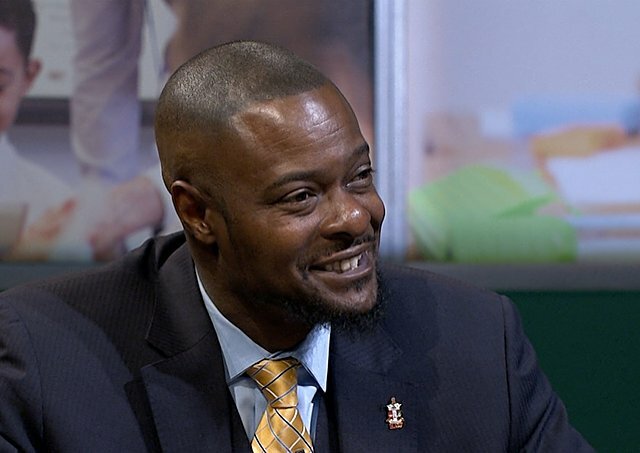 McQueen, who is stepping down at the end of the year to lead a national education group, said she will talk in the next week with the leadership of Shelby County Schools about which Memphis schools could be eligible for takeover. She already has been in communication with Superintendent Shawn Joseph of Metropolitan Nashville Public Schools. Aldrich, M. “McQueen: More school takeovers ‘most likely’ coming to Memphis and Nashville.” Chalkbeat. 12/5/18. Matthew Snyder applied for the job of superintendent in Cheraw, Colorado. The school board liked him (and the idea of saving money) so much that it asked if he’d serve as principal too. Photo Credit: Caroline Preston, The Hechinger Report. Preston, C. “The big jobs of small-town principals.” The Hechinger Report. 12/6/18. NC CAP is seeking a full-time Program Coordinator to support the programmatic and policy efforts of the organization, pertaining to S.T.E.M. (science, technology, engineering and mathematics). 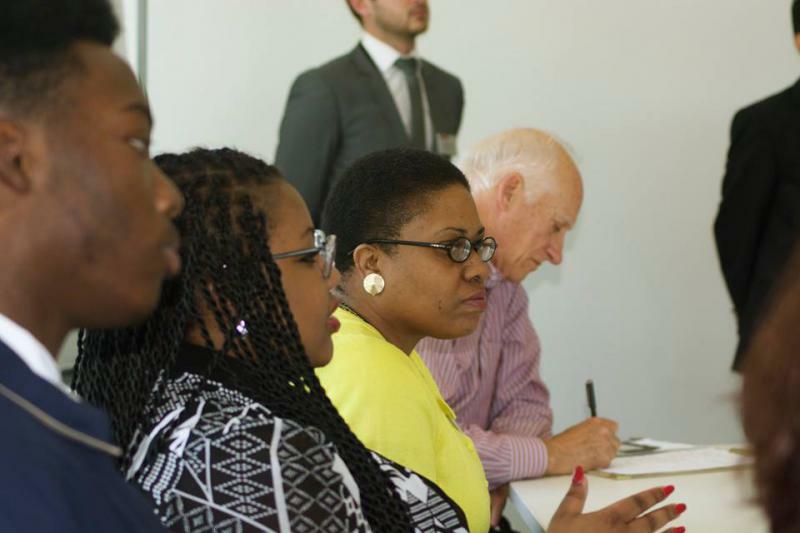 The Program Coordinator will work with the NC CAP Director and key partners to develop, lead, coordinate and drive the NC Network’s initiatives. 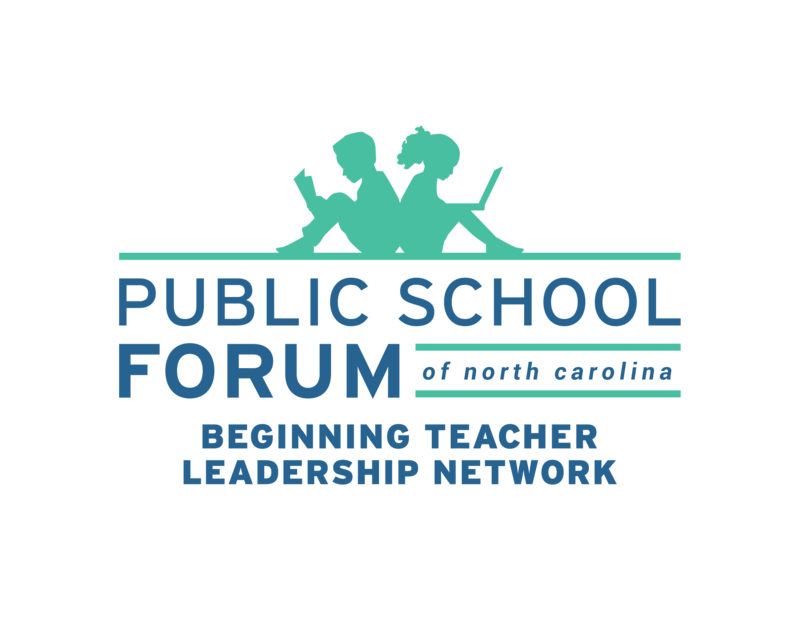 He or she will support the design and delivery of professional development opportunities, advocacy, and shaping of policy that advances out-of-school time learning and brings together state and national afterschool stakeholders. Youth who regularly participate in high-quality programs develop strong social skills, are excited about learning, improve work habits and grades, improve school day attendance, have higher graduation rates, explore career paths and gain workforce skills. However, the North Carolina Center for Afterschool Programs (NC CAP) recognizes that many factors have the potential to serve as barriers or challenges for programs serving youth, especially those in rural communities. The purpose of the POWER UP Program and mini-grants is to provide programs in pre-determined rural counties with resources and on-going technical support over the course of two years to build program capacity. Anson, Beaufort, Bertie, Bladen, Caswell, Columbus, Duplin, Edgecombe, Halifax, Hertford, Lenoir, McDowell, Martin, Nash, Northampton, Person, Richmond, Robeson, Rockingham, Scotland, Tyrrell, Vance, Warren, Washington or Wilson. To learn more about this program, please visit: https://ncafterschool.org/power-up-program. 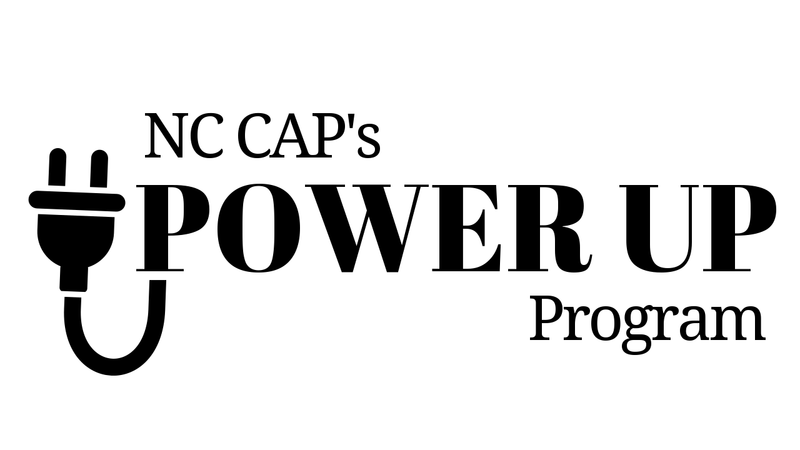 Applications for NC CAP’s POWER UP Program are due by December 30th and can be submitted here. Accepted programs will be notified in January. Applications for 2019-20 Kenan fellowships will be accepted through Jan. 21, 2019. These fellowships address the critical need to develop and empower high-quality teachers who can drive innovations that make learning more authentic and engaging for students. The fellowship begins with a summer internship in a higher education laboratory or local industry setting and is supported by 80 hours of professional development that focuses on instructional leadership, elevating teacher voice, strengthening ties between the school and the local community, peer coaching and mentoring, and growing professional learning networks that extend beyond the school and local district. Fellowship projects have a unique set of criteria that in some cases is restricted by district, grade level, and subject. Projects vary from scientific research to work experiences in the agriculture, energy and high-tech manufacturing industries. Each Fellow is awarded at least a $5,000 stipend and must develop and implement relevant educational materials and/or programs based on their internship experience. Fellows remain in the classroom while completing the year-long fellowship. Applicants must submit an essay detailing their desire to have influence beyond the classroom and two letters of recommendation. Final candidates are invited for an in-person interview to be conducted in their local area. Fellowships are based on funding and awarded each spring. Want to learn more? Join us for a 2019-20 application information session from 3:30-4:30 p.m. on Wednesday, Dec. 12, 2018. To join the session, follow this link and download Zoom. Please feel free to contact us at [email protected] should you have questions.